Welcome to the official website of the Consulate General of the Republic of Liberia in New York. Its jurisdiction covers the Americas and Canada. In observance of Good Friday and Easter, The Consulate General of the Republic of Liberia in New York will be opened to the Public from 10am-1pm on Friday, April 19, 2019, and will resume official duties on Monday, April 22, 2019. 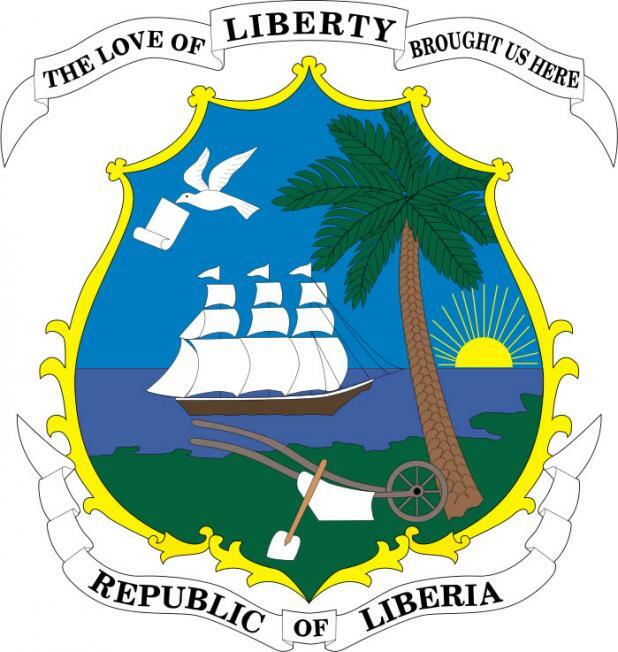 The Consulate General of the Republic of Liberia in New York continues to perform its usual duties as Foreign Mission of the Republic of Liberia responsible for offering, in accordance with the local laws and with international laws, certain public services in its area of jurisdiction. These services offered include the promotion of the interest of Liberia and seeking the well-being of its nationals in the receiving state, the development of Liberia’s Economic, Commercial and Cultural relations, as well as Trade Promotion within these areas. We are open to the public Mondays through Fridays 10:00 AM to 3:00 PM. We observe all Liberian and US holidays. The first official presidential residence was is located Broad Street.The new refurbished Executive Pavilion was recently used as the venue for the Inaugural Ball of the second term of the President Sirleaf government. The House of Representatives is the lower chamber of the bicameral legislative branch of Liberia, and together with the Senate comprises the National Legislature of Liberia. 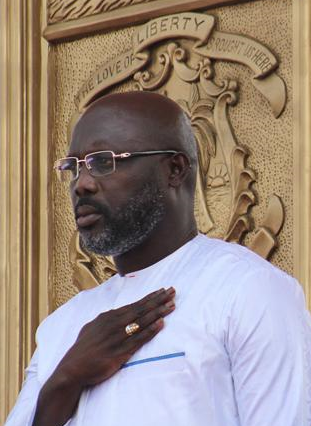 The President of Liberia resides and works in the Executive Mansion within the capital of Monrovia.Located across the street from the Capitol Building in the Capitol Hill district. On Ashmun Street, you can visit the Centennial Pavilion, which Liberia uses to inaugurate its presidents. As a renovated and historical part of the city, it features numerous monuments, and it contains the gravesite of William V.S. Tubman, a former Liberian president. The National Museum of Liberia is a national museum in Monrovia, Liberia. Initially housed in the First Executive Mansion on Ashmun Street of the city which is now used as a library, it was established by an Act of the National Legislature in 1958 under the administration of Liberia’s 18th President, Dr. William V.S. Tubman. Located in Bong County not far from Phebe and Cuttington university. Just before Gbarnga, the capital of Bong County. It’s a real paradise deep inside the Liberian forest. Go there and enjoy! African Petroleum’s second well in Liberia, Narina-1, offshore Block LB-09 (100% WI), has made a significant oil discovery, encountering a total of 32 m of net oil pay in two zones (Turonian – 21 m and Albian -11m). Monrovia is the capital city of the West African nation of Liberia. Located on the Atlantic Coast at Cape Mesurado, it lies geographically within Montserrado County, but is administered separately. President, His Excellency Dr. Susilo Bambang Yudhoyono visited Liberia in late January during the High-Level Panel of Eminent Persons on the Post-2015 Development Agenda held in Monrovia. British Prime Minister visited the Anna F. Whisnant Elementary School in the PHP Community on Lynch Street during the High-Level Panel of Eminent Persons on the Post-2015 Development Agenda held in Monrovia. President Bush has that natural rhythm, as you can see in this image of the POTUS dancing with the African natives in Liberia on February 21, 2008. Christmas is celebrated throughout Liberia by Christian communities large and small. On Christmas day carols are sung from Monrovia to Barclayville. Meats are roasted, gifts are exchanged and family visits made. These children are enjoying their celebrations.